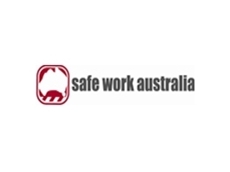 An Australian Government statutory agency, Safe Work Australia 's primary responsibility is to improve work health and safety and workers compensation arrangements across Australia. 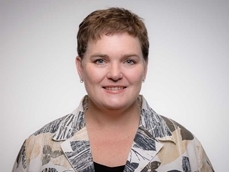 It was established in 2009, and is jointly funded by the Commonwealth, state and territory governments through the Intergovernmental Agreement for Regulatory and Operational Reform in Occupational Health and Safety signed in July 2008. The agency works with these levels of government, in addition to unions and industry, to reduce death, injury and disease in the workplace. While it is a national body, Safe Work Australia is involved exclusively with policy, and is not a regulator of work health and safety. The Commonwealth, states and territories have responsibility for regulating and enforcing work health and safety laws in their jurisdiction. identify opportunities for improvement in workers’ compensation arrangements. health and safety and workers’ compensation policy development and evaluation. 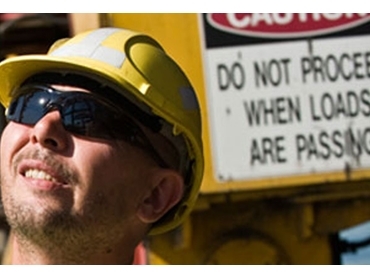 A current key priority for Safe Work Australia is the harmonisation of work health and safety laws in Australia. The Commonwealth, states and territories implemented new work health and safety laws on 1 January 2012. Following implementation, Safe Work Australia has worked to monitor and evaluate the harmonised national work health and safety framework.